We creating beautiful & immersive virtual reality experiences for your Brand with a focus on storytelling. Digital content that drives Action. We create digital experiences that Engage, Inspire & Compel People to act. 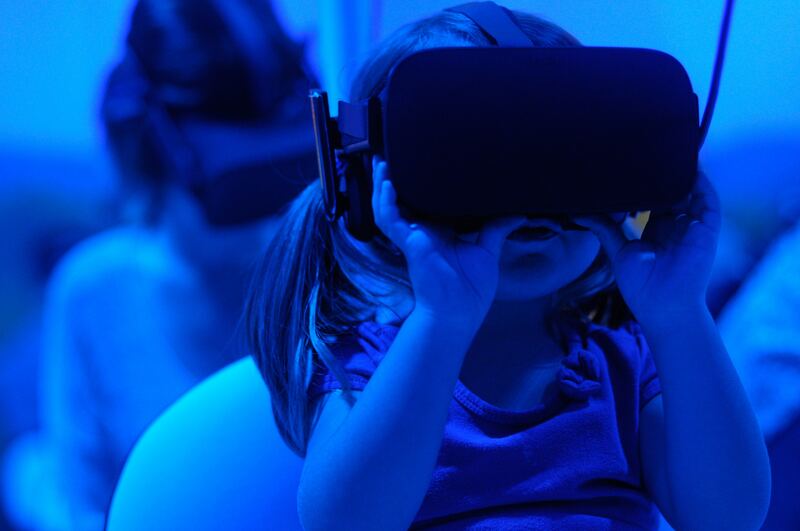 We help businesses create meaningful immersive experiences using Virtual Reality. Our capabilities in designing a fully immersive experience for latest technologies like Oculus, HTC, Sony help you deliver better results with faster returns. We research, innovate, transform businesses to adopt future technologies to transform thier internal processes intelligent, efficient, precise and customer experience interactive and immersive.